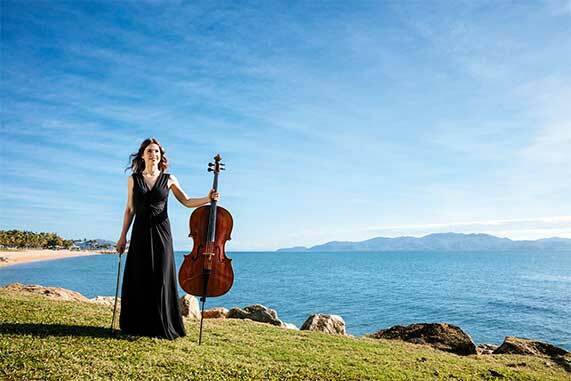 Subscribe, renew or gift a subscription this month and you could win a three-night holiday package to the Australian Festival of Chamber Music. For your chance to win in 25 words or less tell us what your favourite piece of chamber music is and why. Promotional period runs 21/02/2019 – 30/04/2019. The three nights of accommodation are from July 26 –29. Should the winner wish to stay longer than the 3 complimentary nights, additional nights can be arranged, however this would be at the winner’s own cost. Airfares are not included; the winner will need to make their own way to Townsville. Prize cannot be exchanged for cash. Prize is only valid for the 2019 Festival.